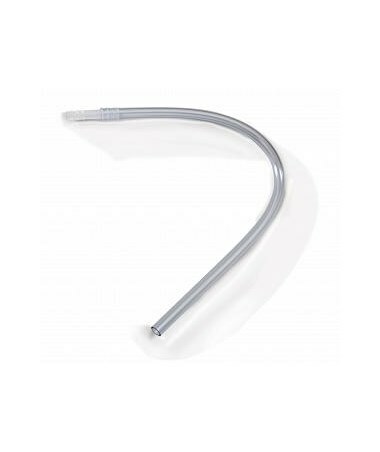 The Dover URI DRAIN Urinary Extension Tubing is for use with all external devices and leg bags. 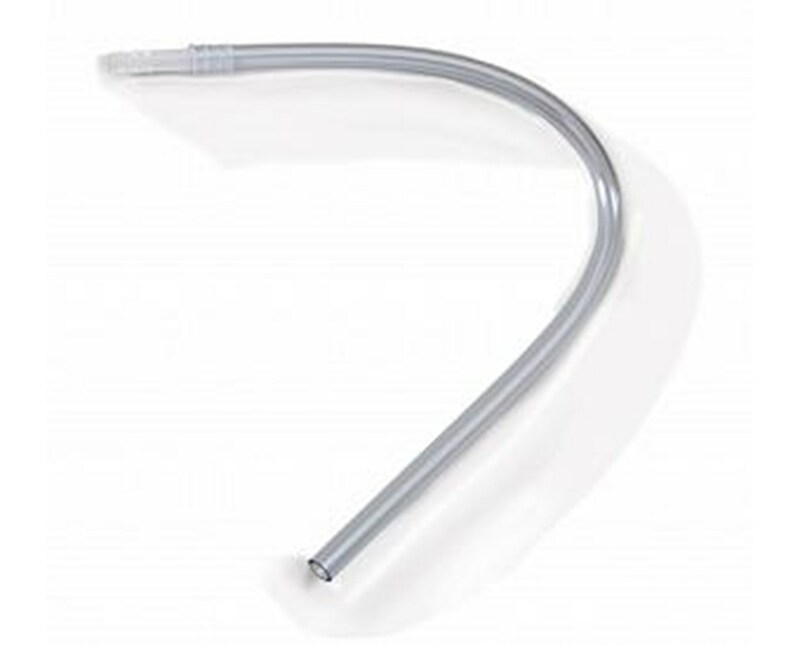 The PVC tubing can be cut for use between the catheter and bag. There is a permanently attached connector. Non-sterile.